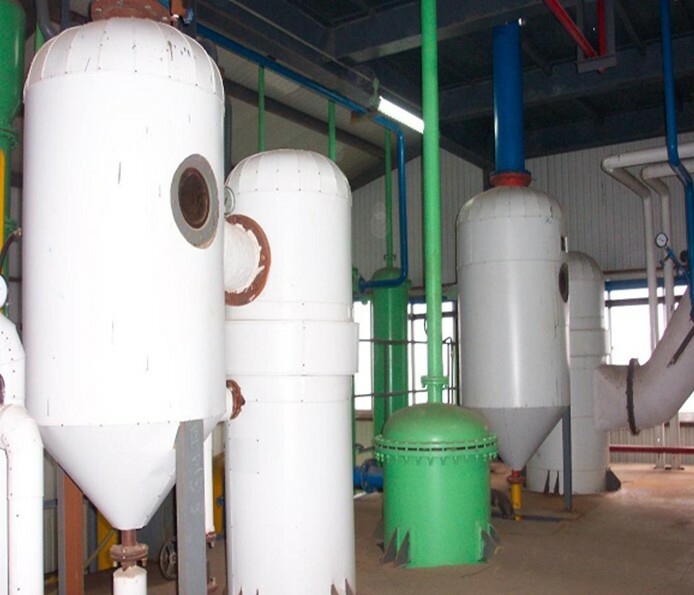 The method of oil extraction is extracting by solvent oil extraction process to extract cooking oil from pressing cakes or oil seeds after squeezed. 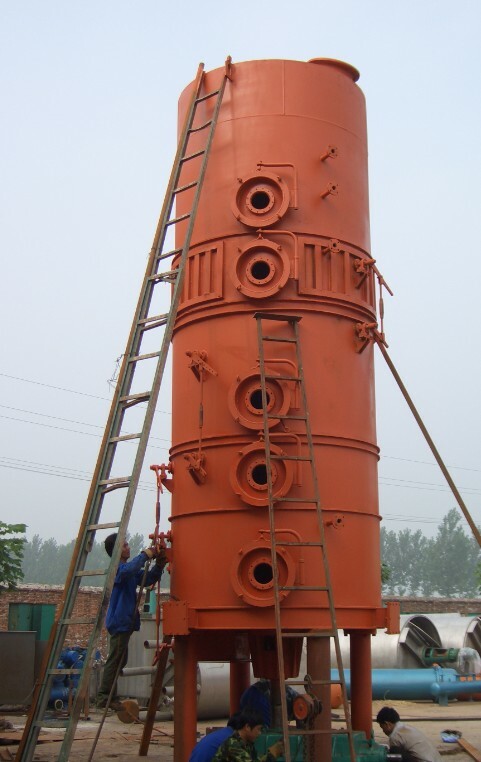 The solvent extraction tech is adopting world advanced technology and equipment to achieve the best process effect. 1. 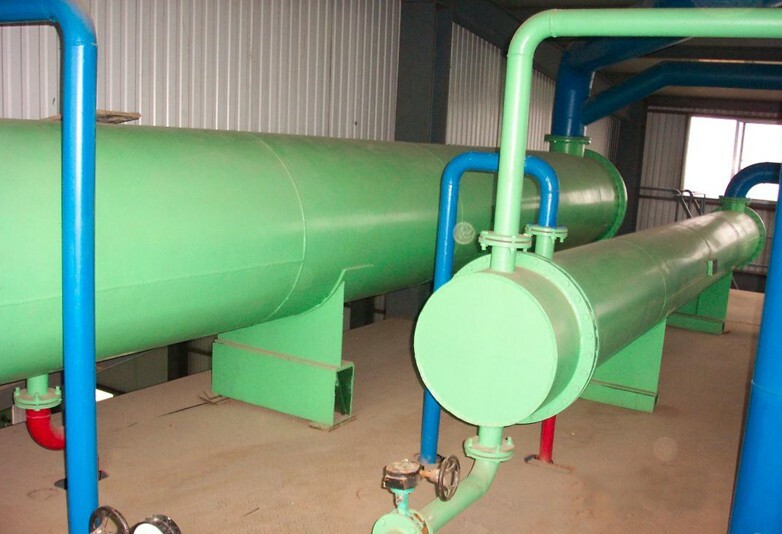 Used to extract the resid oil in the pressed oil material's cake, such as pressed sunflower seed cake, cotton seed cake, rapeseed cake, peanut seed cake etc, after being extracted, the resid oil in the cake can be lower then 1%. 2. 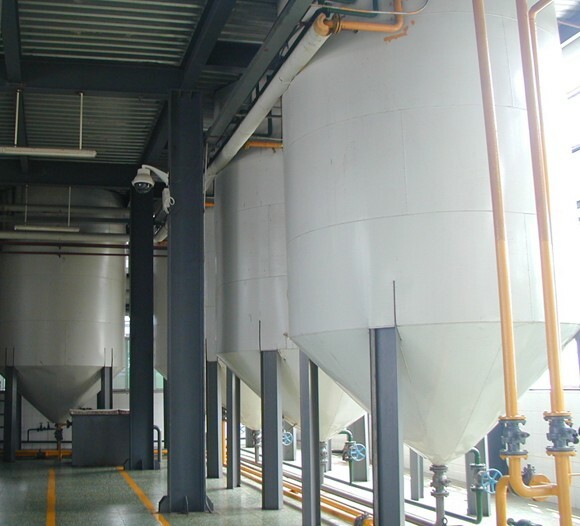 Used to directly extract low oil content oil material(usually need to be pretreatment process first), such as soybean, rice bran, which oil content is lower then 20%. After being extracted, the resid oil in the material can be lowe then 1%. (1).Roary extractor: Spray and soak the pre-pressed cake with solvent so that oil fats can be dissolved in solvent(form miscella and meal). After processing, you can get wet meal and miscella (mixed oil). (2). DTDC: Usd to separate the solvent from the wet meal. (3). Miscella tank 1st: pump the miscella (oil with solvent) in to the miscella 1st , and then add 10% saline water to it. The phospholipid and impurities in the miscella will react with the saline wter, at last the reactant precipitate, reaching the goal of purifying. (4). Miscella tank 2nd: the purified miscella will be pumped into it. (5). Miscella stripping: it will remove the remaining solvent in miscella. And the solvent will be discharged to condenser for recycling. (6). condensers: used to cooling the solvent gas separated from the wet meal and miscella for recycling.